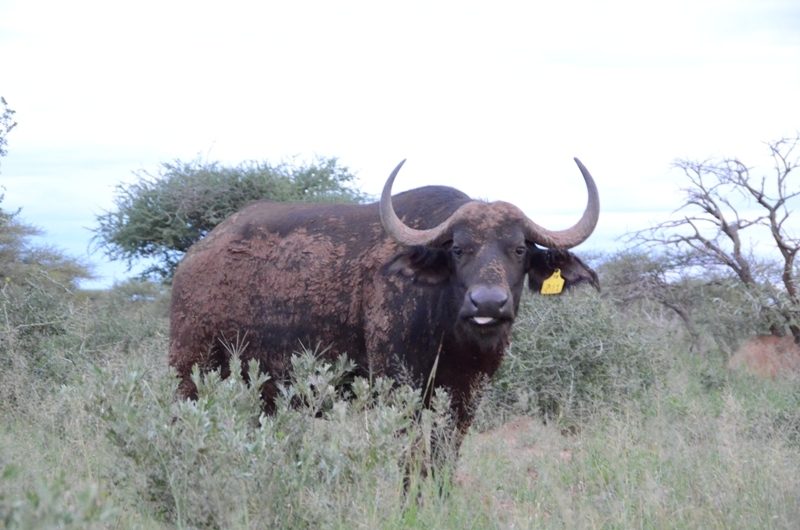 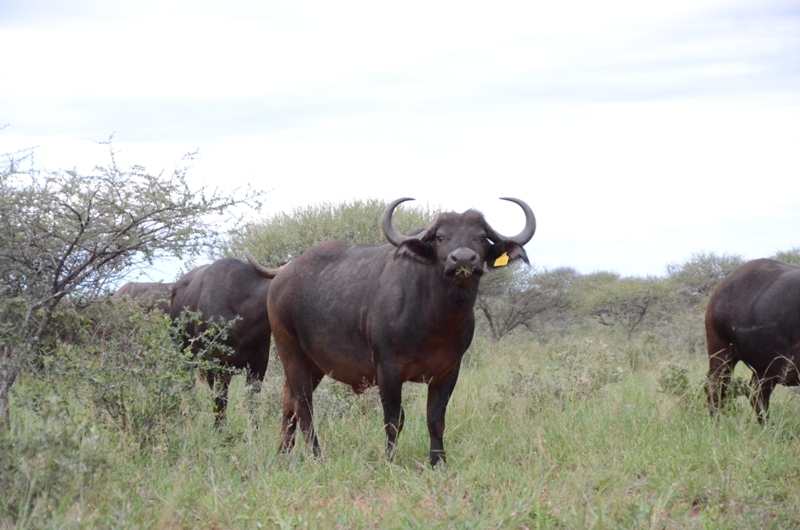 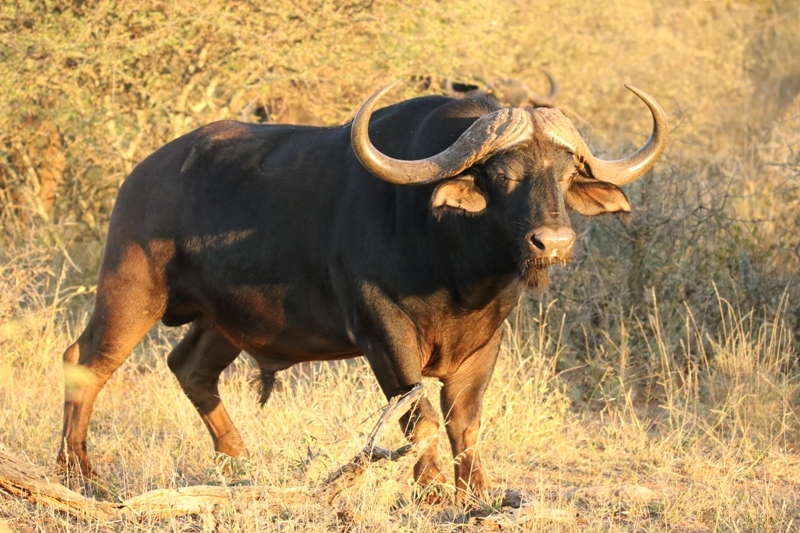 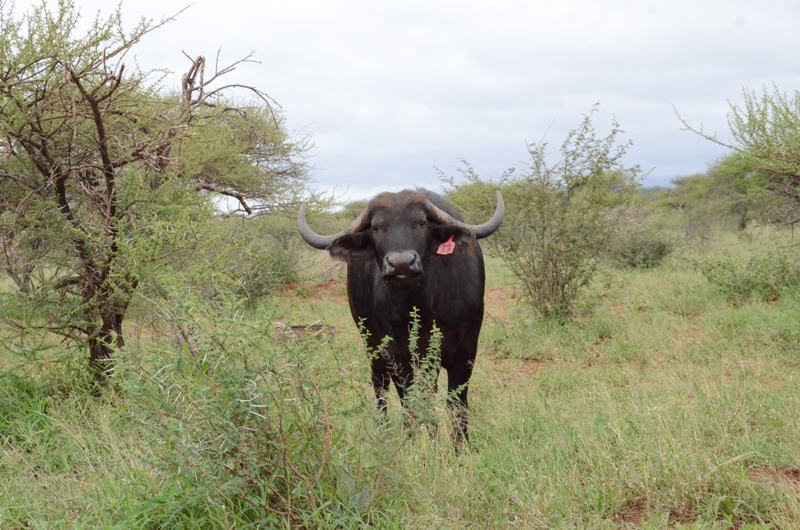 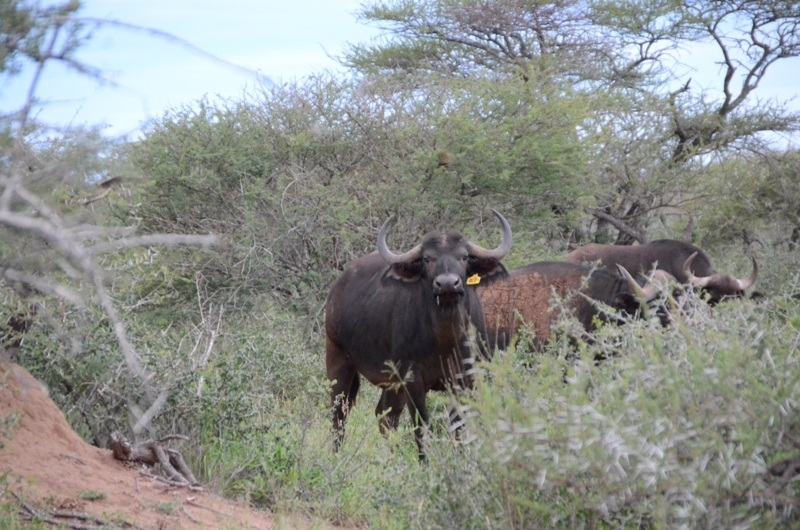 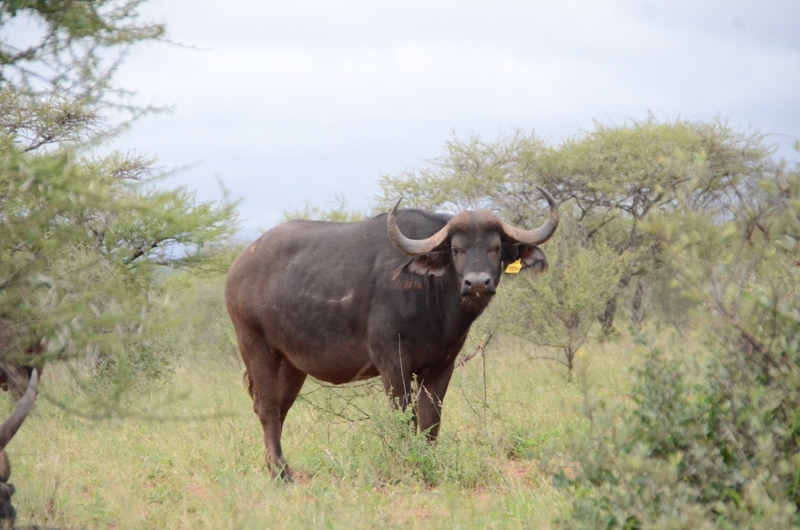 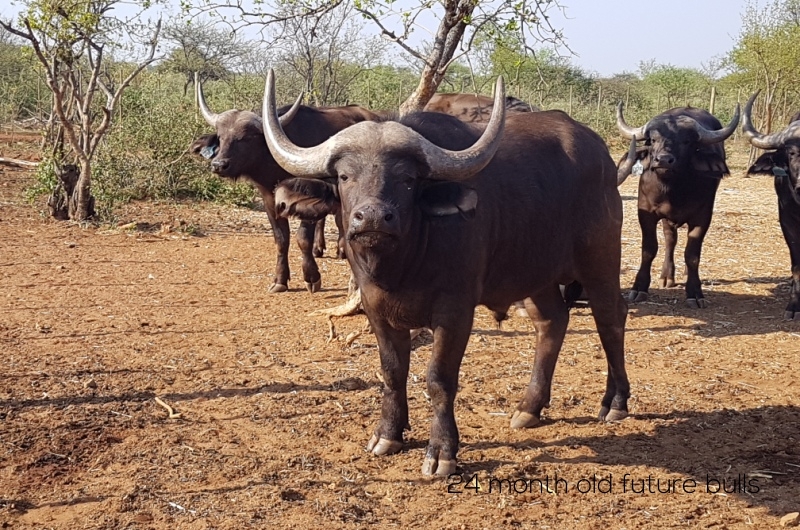 The buffalo breeding project was started in 2009 between the Hout and Sandrivier, which is a harsh tick infested heartwater region, near Bandelierkop. 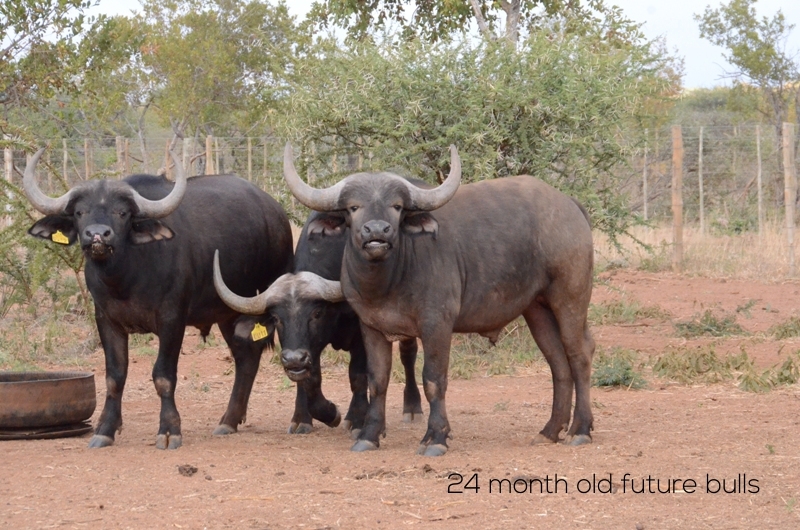 Since then, breeding animals have been bought selectively, and with much consideration, from established and trustworthy buffalo breeders. 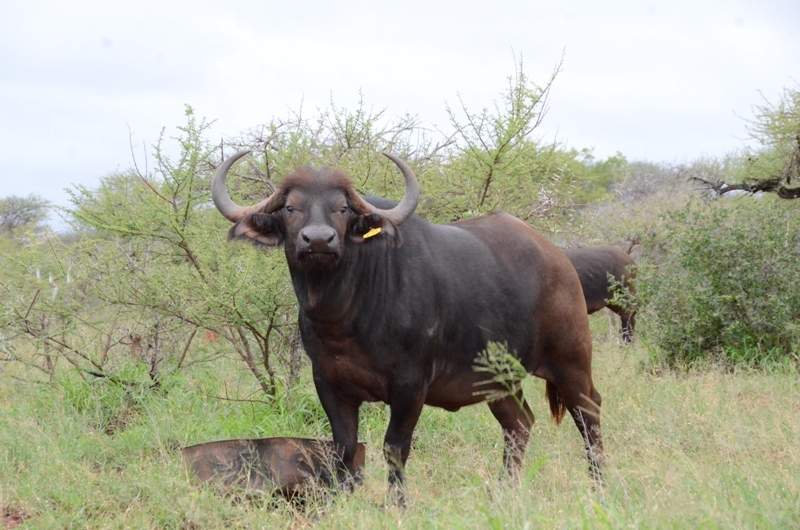 A sable antelope breeding project has also been added to the farming enterprise. 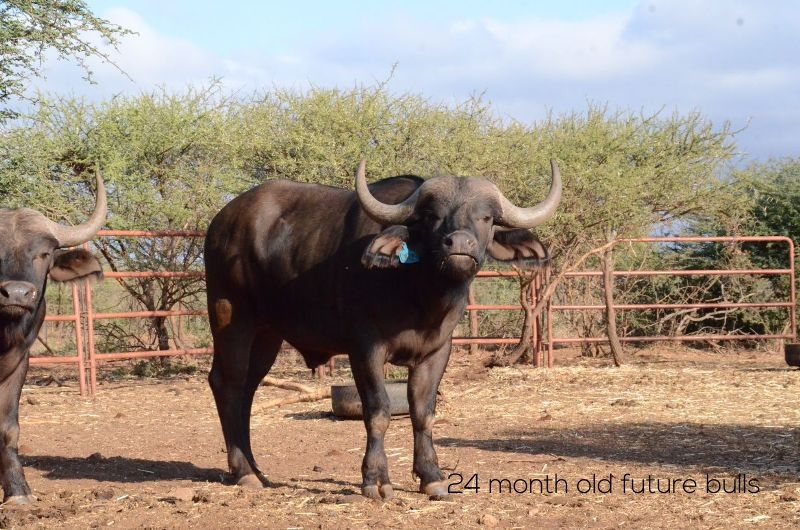 Selective breeding with carefully considered breeding stock, obtained by strict selection, along with an extensive gene pool, is the cornerstone for this project. 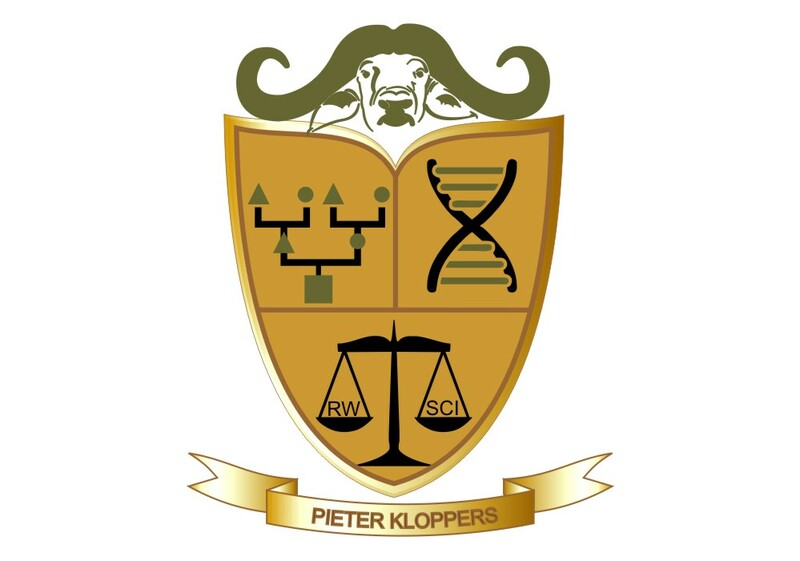 Sustainable production of quality animals is not based primarily on a single animals’ phenotypical characteristics, but rather parentage as well as the ability of an individual animal to produce offspring of the highest quality. 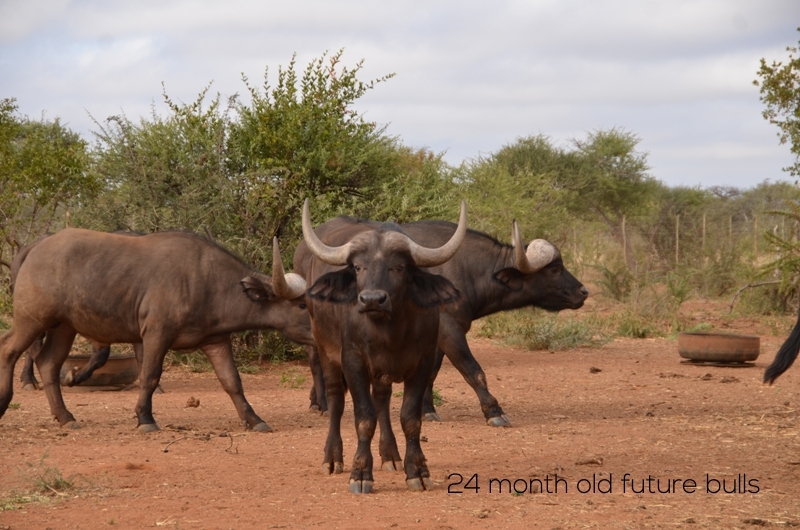 This game stud represents the breeding of classic plains game and scarce game species for a sustainable future in the wildlife industry.